The Master of Education degree program for upper secondary level teaching (Gymnasium) focuses on theories, methods, and projects of empirical research into teaching and schools. The program is closely linked to the Centre for Teacher Education (ZELB). The program of study has set itself the objective of providing enhanced support to young researchers in empirical research on teaching and schools and those in subject didactics. 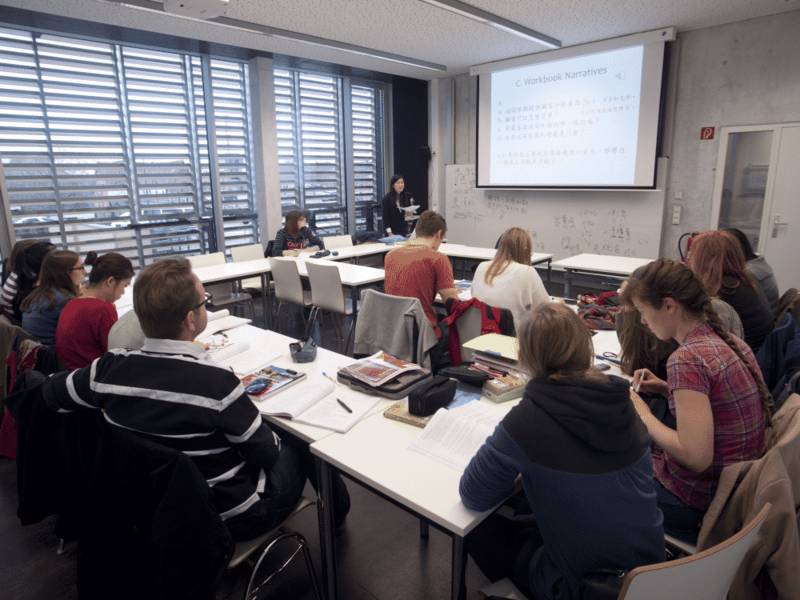 One unique feature of the degree program lies in the close connection between teaching and empirical research. 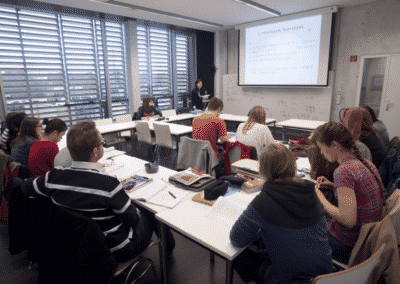 The program Master of Education for a teaching profession at the Gymnasium focuses on theories, methods and projects in empirical teaching and school research. 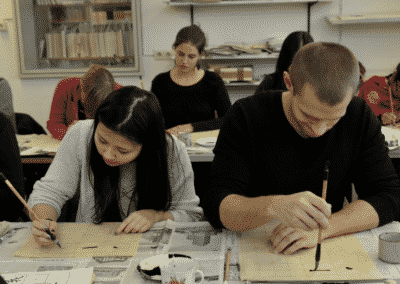 The program is closely linked to the Central Organisation for Teacher Training (ZELB). Its objective is to strongly foster the young scientists in the field of empirical teaching and school research as well as to foster specialized didactics. A special aspect of this program is therefore found in the close connection between teaching and empirically oriented research. The degree enables graduates to enter into the practical teaching period necessary for a teaching profession at the Gymnasium. Here you will find an overview of all module directories applicable to the degree. Find here an overview of the course of current examination and study regulations.